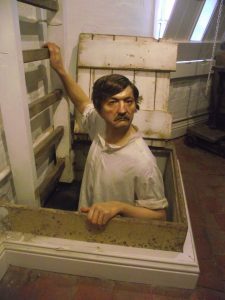 Halesworth & District Museum has successfully passed the eligibility test for the country’s most prestigious and richest award for innovation by a museum. Previous winner’s of this annual award have included the likes of Wakefield’s ‘Hepworth Museum’ and London’s ‘V&A’! The collaboration between the Museum and New Cut Arts (The Cut) is a fine example of how – using the research skills of museum volunteers and the creative skills of the arts centre’s network of artists – it has been possible to create a permanent celebration of the almost forgotten maltings heritage of Halesworth. MALT almost undoubtedly packs the most of any heritage experience in the country into the smallest possible space, a mere 30’ by 12’, on the second floor of The Cut! However, its larger impact on the town is ensured by the addition of a Visitor Trail which winds its way through the Thoroughfare, Market Place, Town Park, Quay Street and Station Road. 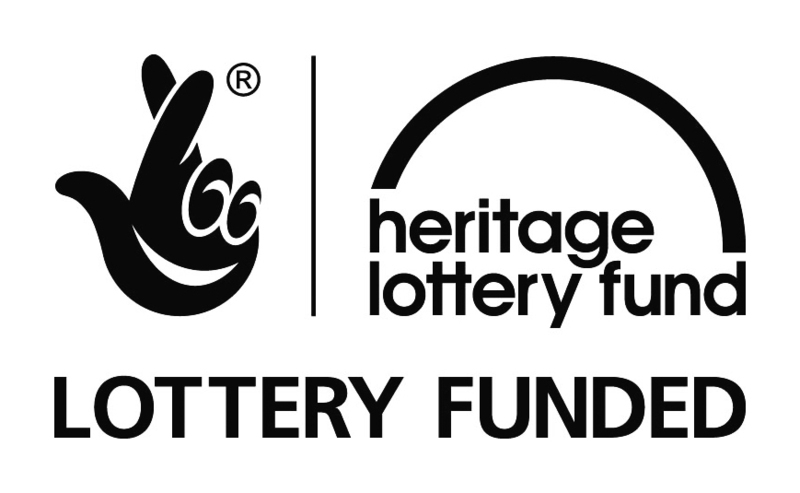 The project, made possible by a Heritage Lottery grant in 2016/17, has involved the local community – from Town Council to local gardening volunteers, from a camera club to local artists, crafts-people and businesses. The objective was to engage people’s feelings as much as any intellectual understanding of this largely under-appreciated heritage. The Museum of the Year shortlist will be announced on 30th April and the final winner will be announced on 5th July. 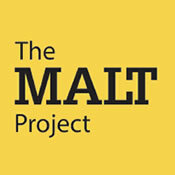 MALT is not expecting to win but is proud to have been considered for the award. If you haven’t been to Halesworth yet to see it for yourself, do take the opportunity to visit – the ‘Trail’ is open seven days a week and the ‘Experience’ is open during normal Cut Arts Centre opening hours, Tuesday to Saturday. Don’t delay, see it for yourself today! This picture of malt-workers at the Bungay Staithe maltings in 1914 shows the effect of the War on the local workforce. Women were recruited to take the place of men who had gone to the Front. Given the heavy nature of the work, this must have been a controversial step and it would have been interesting to have first-hand accounts of how this necessary experiment (which ended as soon as the War was over) worked. The firm of W D and A E Walker owned not only maltings in Bungay and Yarmouth (and elsewhere) but also the New Cut maltings in Halesworth, which they had bought in 1908. 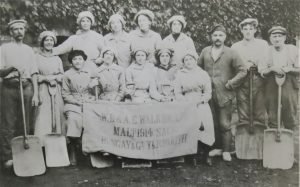 It seems likely that they would also have employed women in Halesworth and that the other maltings in the town also took on women workers for the duration. But so far there is no positive evidence. One of Halesworth’s brand new Malt Trail panels has sparked controversy within the town. The panel, which stands next to the outline of a wherry constructed beside the New Reach by local craftsmen as part of the Malt Project, refers to the river which runs through the Town Park, parallel to the Reach, as the River Blyth, provoking some local residents to protest that this is not the Blyth at all but a tributary, better known to some as the Town River. 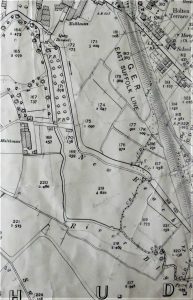 But historical probing by the Project’s Research Team has shown that, although the current Ordnance Survey map shows the Blyth as rising in Laxfield and passing through Heveningham and Walpole before running to the south of the town, earlier Ordnance Survey maps are equally clear that it was the Blyth which ran through the centre of Halesworth.